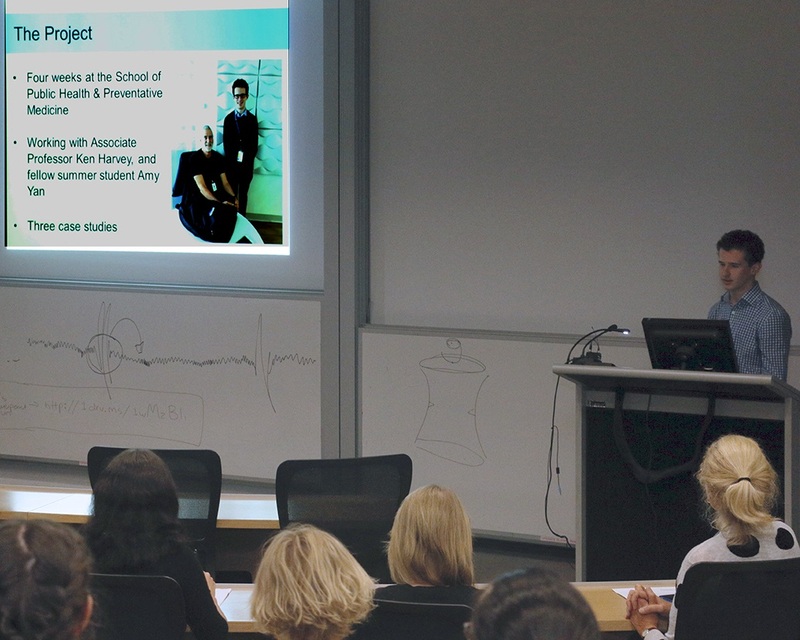 We have a number of passionate educators keen to share their knowledge and experience in courses coordinated by SPHPM in both undergraduate and postgraduate levels. If you are a unit coordinator seeking to employ a tutor, guest lecturer, or course work marker, or wish to view availability of teaching staff, see the links below. Are you an SPHPM unit coordinator wanting to recruit teaching staff or coursework markers? The Tutor Bank lists the details of enthusiatic educators who are available to tutor online and at various Monash campuses including The Alfred, Caulfield, Clayton and offsite eg. Box Hill Hospital. Tutors are trained prior to the commencement of semester through the Teaching Associate Coaching program. Markers are trained in using marking rubrics, ensuring consistency in grading standards, blind marking and Monash University's assessment policies. Find appropriate markers based on subject area, complexity and required turnaround. Do you want to see who's available to tutor? Are you an SPHPM unit coordinator wanting to see who's available to guest lecture? The Guest Lecture Bank has several keen educators wishing to share their knowledge and expertise in various public health units.